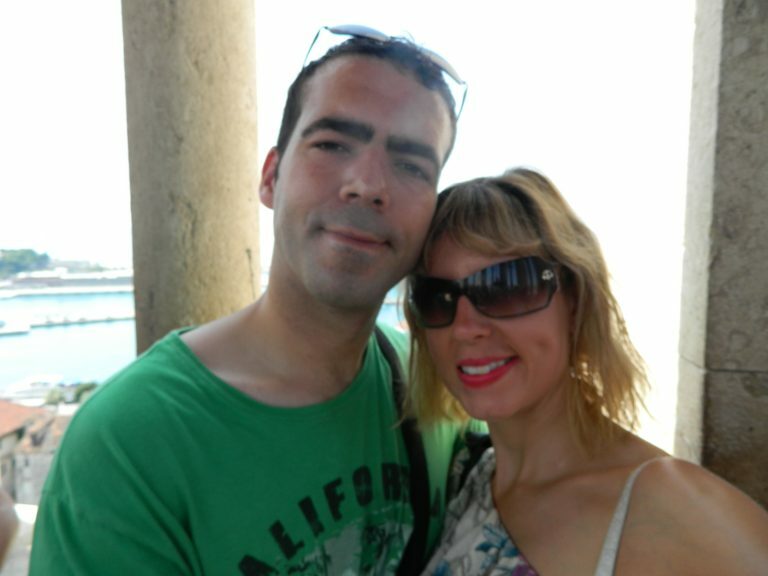 We are Phil and Clodagh Breen, just two fairly ordinary people who love to travel especially off the beaten path! We have travelled round South East Asia and Europe. Who knows where we shall go next! So for those of you not joining us on the planes, trains, boats,tuk tuks and buses..travel with us round the world via this blog. Phil, is a bit of nerd with a PhD in astrophysics and now works in research at the University of Edinburgh. Clodagh is a baker, actress, candlestick maker! Current job pending but she has a background in nursing if things get hairy on the trips! We live in the city of Edinburgh, where we enjoy eating haggis and the like!